TELLY: Once upon a time, there was a switch at birth. 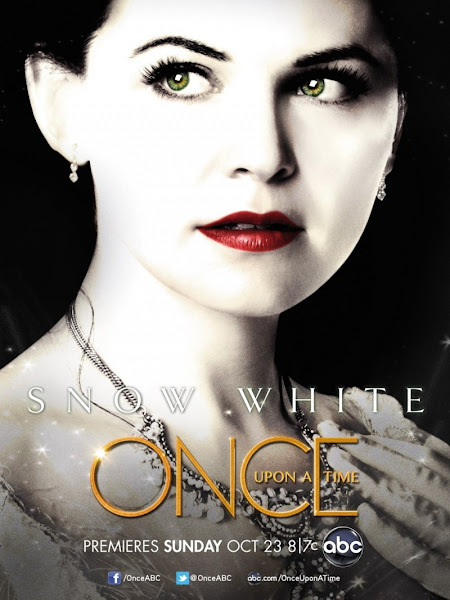 Mum asked me if I watched 'Once Upon A Time' earlier this year and I was like "No?!? I haven't heard about it?!?" and how in the world is it possible that Mum heard of a drama that I didn't know about?!? So of course, I launched into a marathon of fairy-tales-given-a-dose-of-reality. I took less than a week to swallow the entire series and was pestering the boyfriend to watch it, with absolutely no consideration that he had not ended this examinations then. I'm rushing off to a hair appointment now so I won't say much but Jared S. Gilmore is PRECIOUS as Henry Mills and Jamie Dornan is SO CUTE (Cuter than Ian Harding!!! HOW IS THIS POSSIBLE!!!) as The Huntsman but umm... He died (Sorry for the spoiler.). Also, it's difficult to not feel for each character as you go through their past and see how they become what they are. 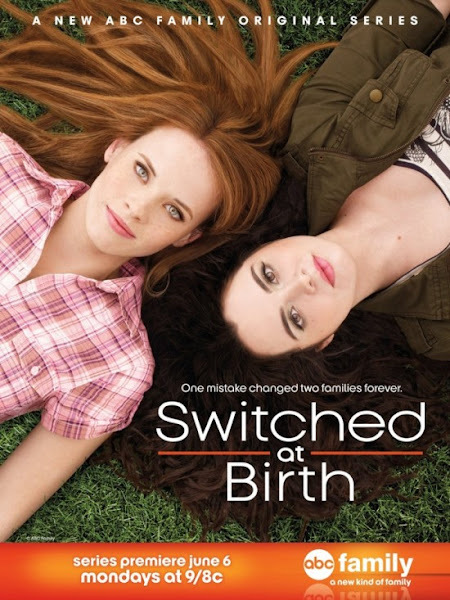 I LOVE ABC FAMILY SHOWS and 'Switched At Birth' is my latest obsession! I love how down-to-earth this series is. It deals with real issues. There are no vampires swooping around, no insane bitching and backstabbing (Well, there is just one girl Simone. But the things she does are not far-fetched. Unlike a certain series which has completely gone to the dumps with the horrible writing. All the characters are completely OUT of characters. *rolls eyes*)... Just very real issues. I have quite a number of thoughts about this show but I will save them for another entry (Because I am SOOO late! Crap.). Toodles!! !